While most SLU students were away on spring break, Billiken baseball turned around a shaky start to the season by winning nine of 10 games, beginning on March 6, and continuing through March 18. 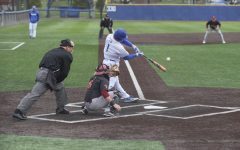 The round of games included sweeps over Saint Peter’s and Northern Colorado, which moved SLU from a 4-6 to a 13-7 record. 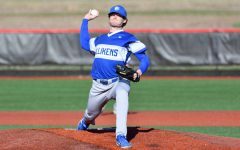 The Billikens started their winning ways with doubleheaders on March 6 and 7 against Saint Peter’s in Sauget, Illinois. 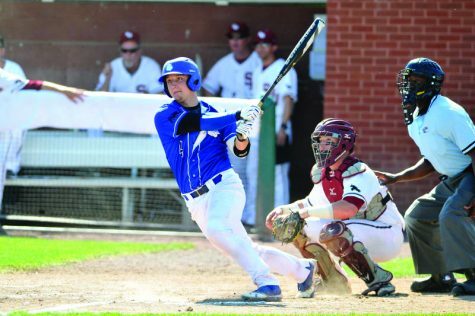 The Billikens had an offensive explosion, scoring 25 runs over the first two games against the Peacocks. SLU won with a final score of 13-4 in game one, and 12-1 in game two. Redshirt senior Clay Smith earned his third win of the season to move to 3-0. Freshman Mick Layton earned the first save of his career. 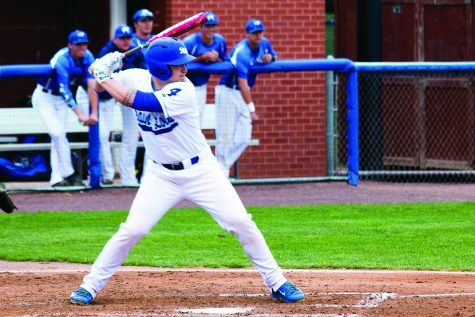 In game one, the Billikens got on the board early, scoring three runs in the first inning, one in the second and five in the third to put the game beyond Saint Peter’s reach. 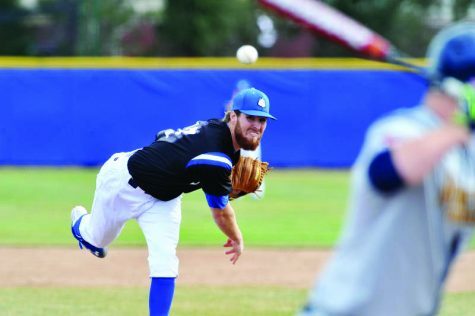 Smith led the way on the mound, pitching six shutout innings, earning four strikeouts. Junior Trent Liemkuehler put in a strong hitting performance, going 2-for-2 with two doubles and three RBIs. Meanwhile, junior Michael Bozarth went 2-for-4 with two doubles and three RBIs. Freshman Jake Terrazas came off the bench and went 2-for-2 , including a double. In game two, SLU scored six runs in the second to take an 8-0 lead after three innings. The Billikens then added runs in the fourth, fifth and sixth innings, while the Peacocks only scored one run to make the final score 12-1. 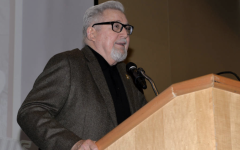 The game was shortened to seven innings due to a predetermined run rule. Game two saw junior Josh Moore win his first game of the season to move to 1-1, while sophomore Robert Plohr got the save. Moore struck out eight batters and allowed only two walks without letting in an earned run. At the plate, senior Colton Frabasilio went 3-for-4 with an RBI. Bozarth went 1-for-3 batting, with an RBI. He also scored three runs and stole a base. The freshman tandem of James Morisano and Alex King both went 2-for-3. The following day, Saint Peter’s was dominated by SLU’s pitching. 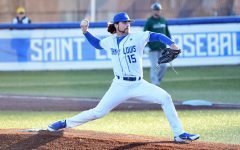 SLU won the first game 5-1 and the second, shortened to seven innings due to time constraints, 1-0. Sophomore Zach Girrens won the start for the first game and posted a career-high and team season-high 10 strikeouts. 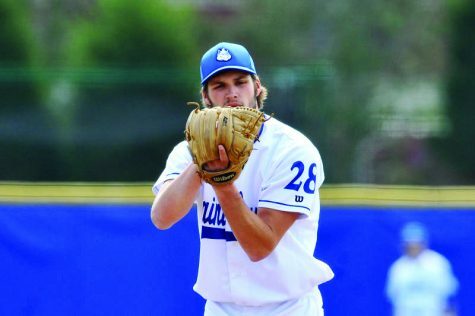 Overall, the Billikens struck out only three times, while the Peacocks struck out 15 times in the game. Bozarth led the offense, going 3-for-4 with two runs scored and two steals. 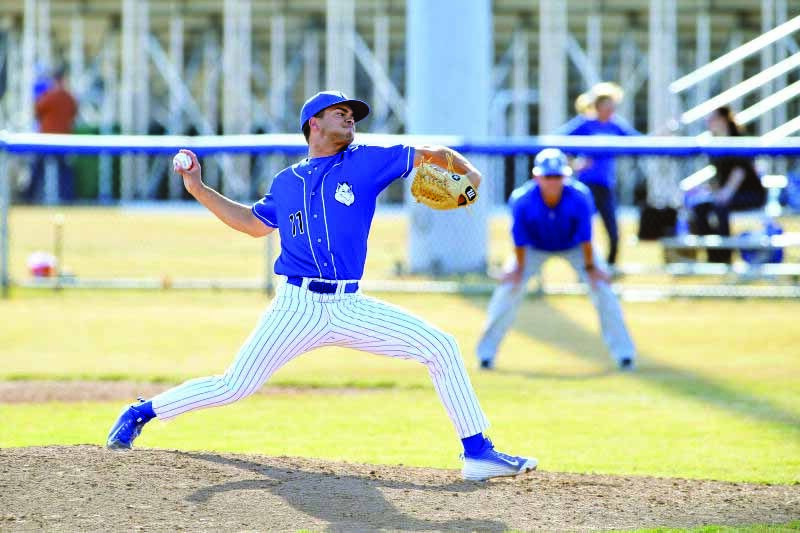 The final game saw freshman Connor Lehmann start on the mound. He walked one, allowed one hit and struck out five. Redshirt senior reliever Damian Rivera picked up his first win, while sophomore Brett Shimanovsky received his second save of the season. 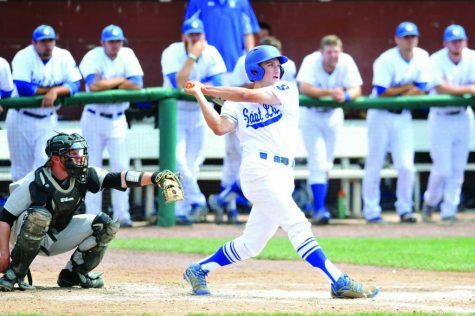 After a few days’ rest, SLU played against Southeast Missouri State and fell to the Redhawks 9-7.Junior catcher Jake Henson smashed two home runs, posting three RBIs, in the loss. 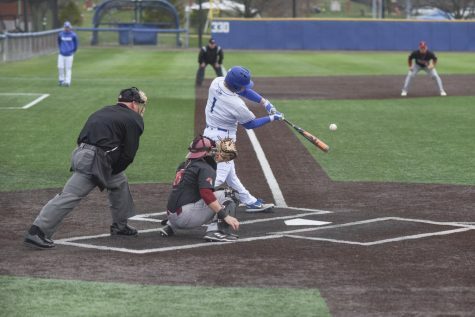 The Billikens, despite being the first on the board due to Henson’s first homer, a solo shot, were largely undone by a seven-run third inning by SEMO. The Billikens chipped away at the lead but could not put the score at 9-7, a parting shot that the Billikens could not recover from. 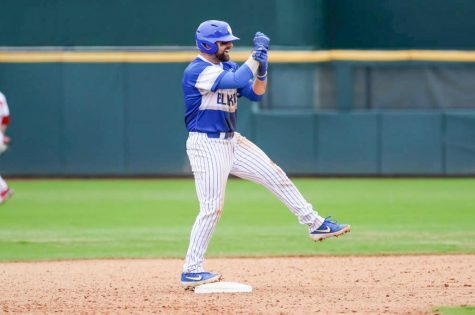 The Billikens started their next game against Eastern Illinois on March 11, strong, scoring 11 runs in the first four innings to lead 11-6. 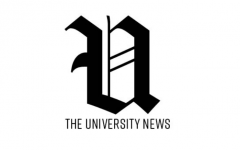 They maintained the five run lead in the seventh inning where both teams scored. Five EIU runs in the eighth and ninth innings pushed the game into extra innings. 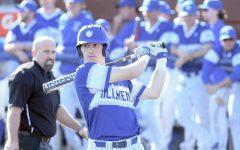 However, the Billikens won the game in the bottom of the tenth via senior Mike Vigliarolo’s run from junior Jeremy Phillips’ sacrifice fly to right. 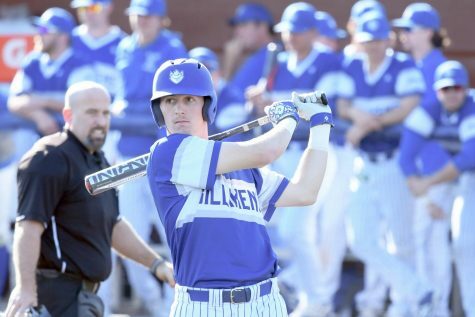 Several Billikens performed well in game, including junior Josh Bunselmeyer, who hit a three-run blast over the fence for his second home run in two days. Vigliarolo and Frabasilio also played well, each contributing three hits. The Billikens swept their three-game Northern Colorado series by scores of 9-2, 16-1 and 5-4, behind excellent offensive and pitching performances. Frabasilio hit three home runs in the first two games with a grand slam in each. Junior Braxton Martinez had two hits and freshman Parker Sniatynski had three hits in games one and two, respectively. Smith earned the win in game one, moving him to fourth on SLU’s all-time pitching wins list with 20. Meanwhile, Moore posted a career-high nine strikeouts. The Billikens squeaked by, 5-4 in game three. Junior Thompson Geron entered the game with runners on first and second and only one out, but saw out the situation with two quick outs, earning his first save of the season. SLU had a four-run second inning behind strong batting from Bozarth, Frabasilio, and Vigliarolo, while Henson added a solo shot in the fifth, his fourth homer of the season, to give SLU a 5-0 lead. 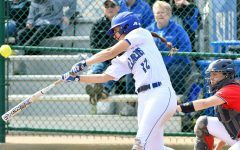 The Bears made it close with a two-run sixth inning and one run in both the seventh and ninth, but the Billikens held on for the win. 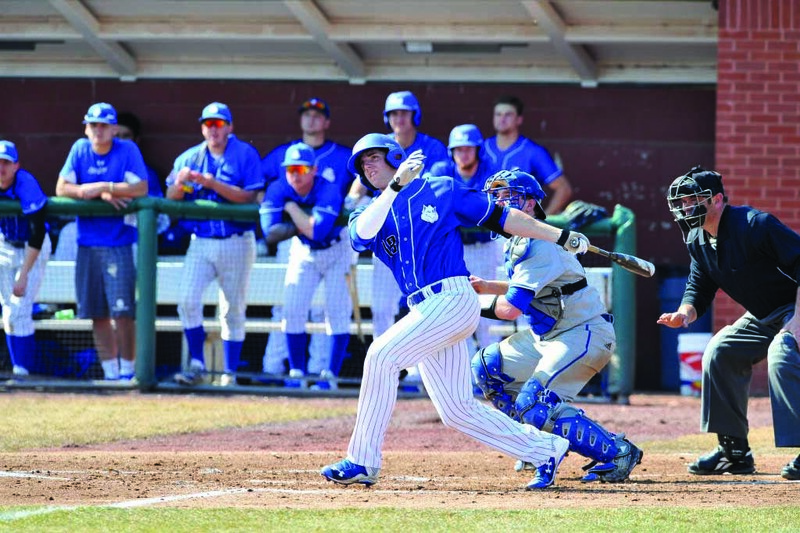 The Billikens also played a home game against UT-Martin on March 18, that they won 6-5. Next, the team will open a three-day, three-game series against Rhode Island on March 20.